Floyd Mayweather has been voted the 2015 Sugar Ray Robinson Fighter of the year after the Boxing writers Association of America announced it's balloting results. This is the third time Mayweather will be winning this award. He won it in 2007, 2013 and 2015 joining other boxing legends like Muhammad Ali, Joe Frazier, Sugar Ray and Evander Hollyfield as the only fighters to have won the award thrice. He won the award on the strength of his victory over Manny Pacquiao and Andrew Berto last year. 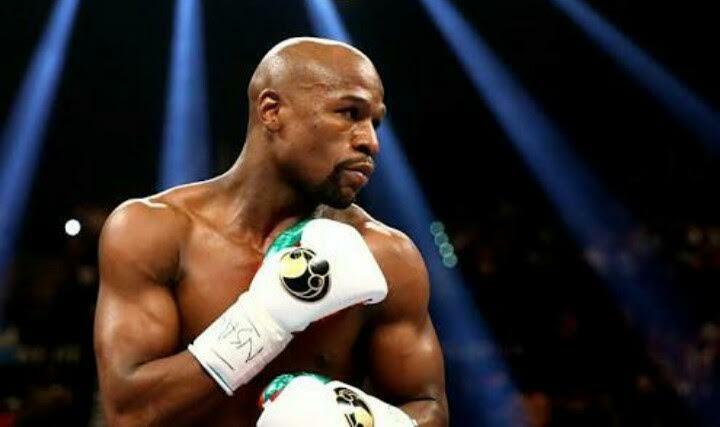 Mayweather's fight with Pacquiao was by far the richest fight in boxing history generating over $600m in actual revenue with the boxer pocketing about $300m. Mayweather has fought 49times and lost none.